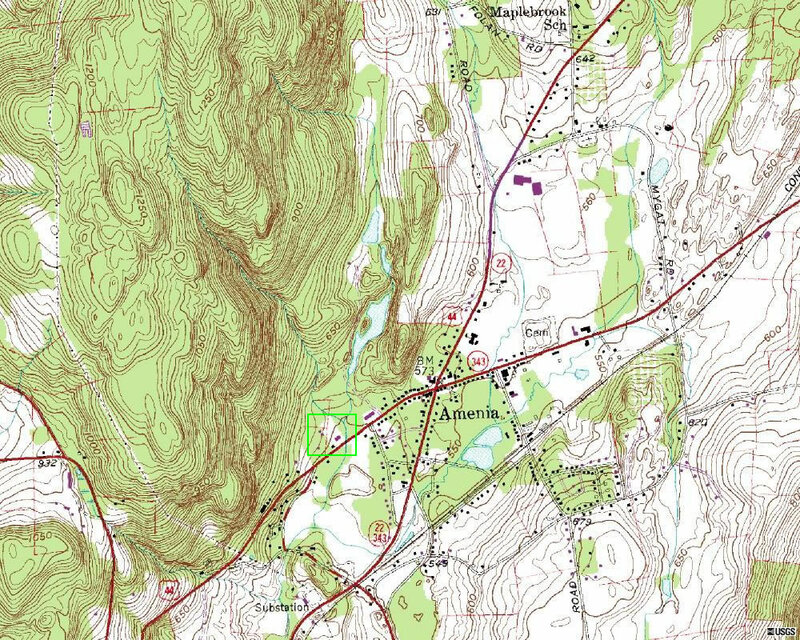 Topo Map from 1989, courtesy of TerraServer USA. 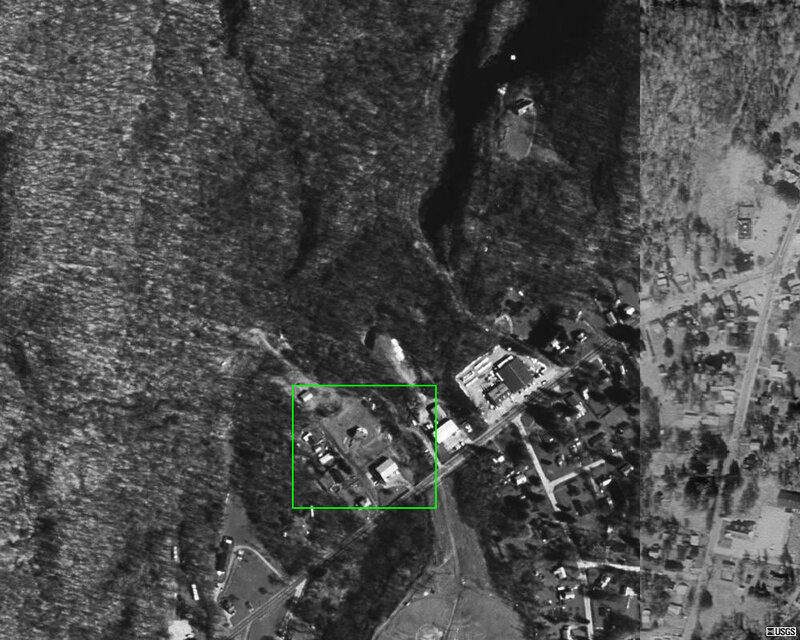 Aerial image from 1994, courtesy of Terra Server USA. 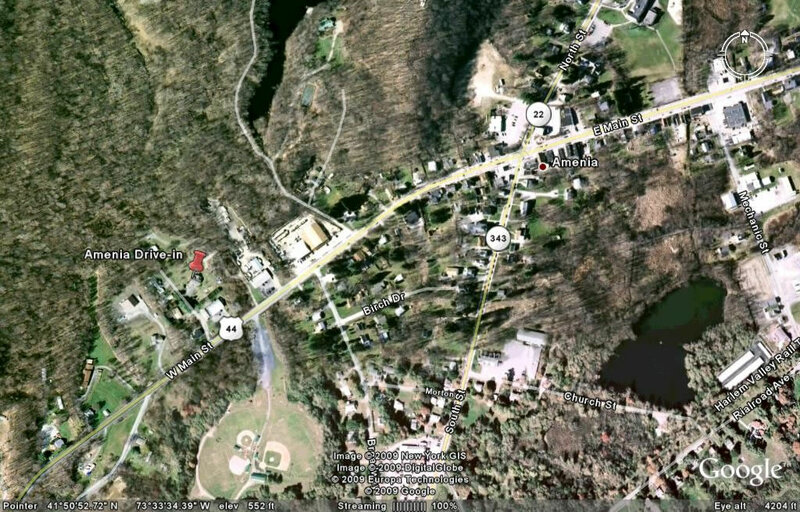 Aerial image from 2006, courtesy of Google Earth. Under construction article from the Harlem Valley Times on July 8, 1965. Under construction article from the Harlem Valley Times on July 15, 1965. Opening weekend ad from the Harlem Valley Times on September 9, 1965. 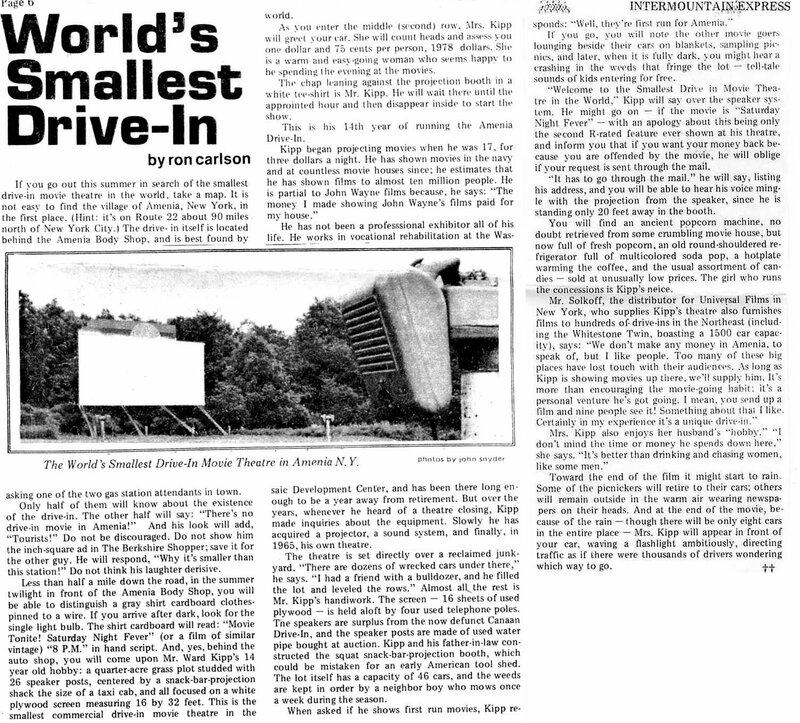 World's Smallest Drive-in article by Ron Carlson, from the Intermountain Express on June 8, 1979. World's Smallest Drive-in screen, from the Intermountain Express on June 8, 1979. 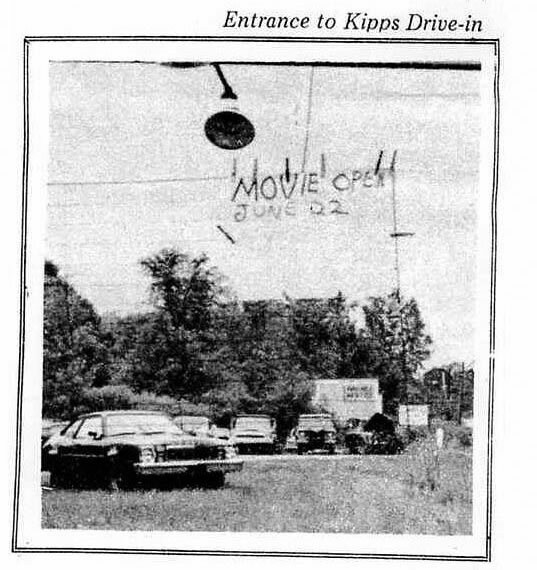 World's Smallest Drive-in sign, from the Intermountain Express on June 8, 1979.